The U.S. Agency for International Development highlights recent efforts to end extreme poverty and lays out a vision for the future. 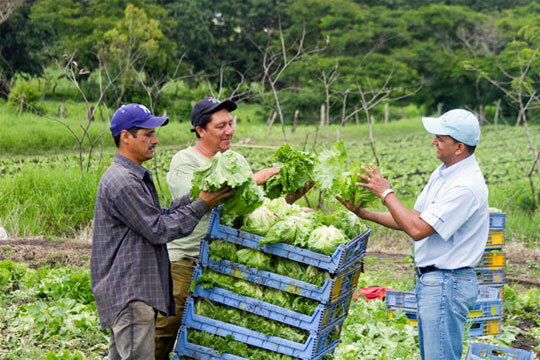 Members of the Tomatoya-Chaguite Grande cooperative in northern Nicaragua are earning higher incomes from their cabbage crop with assistance from a USAID-funded program. 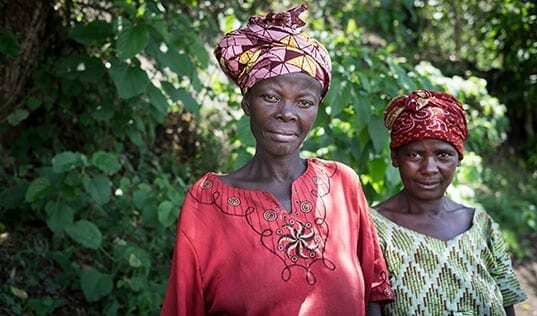 Last week, the U.S. Agency for International Development (USAID) released its third annual letter discussing the eradication of extreme poverty and the agency’s new model of development. 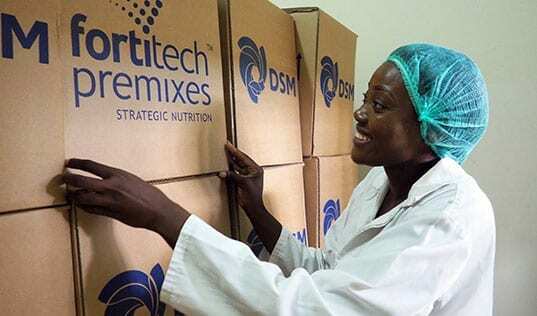 TechnoServe has been partnering with USAID on a wide range of innovative programs — and delivering meaningful results — for more than 30 years. 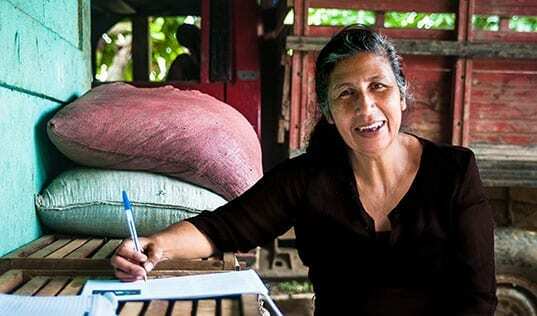 In Nicaragua, with support from USAID and Catholic Relief Services, we helped farmer organizations like the Tomatoya-Chagüite Grande cooperative expand their businesses and create new prosperity in their communities. In Kenya, Tanzania and Mozambique, we’re working with USAID and Vodafone on the Connected Farmer Alliance, providing mobile financial services to farming communities and linking farmers with agribusinesses. And in Haiti, a coalition* of public and private partners that includes USAID, The Coca-Cola Company and TechnoServe is helping 25,000 smallholder mango farmers double their incomes. Read USAID’s full 2013 Annual Letter to learn more about the role high-impact partnerships play in the effort to end extreme poverty. * The Haiti Hope Project is a public-private partnership comprised of The Coca-Cola Company; the Multilateral Investment Fund (MIF), a member of the Inter-American Development Bank Group (IDB); the U.S. Agency for International Development (USAID); and TechnoServe. TechnoServe promoted a new culture of collaboration and learning across the coffee sector, from testing and evaluating new techniques in rural communities to engaging government and private stakeholders to share data, strengthening the industry as a whole.